How are you? How is March treating you so far? 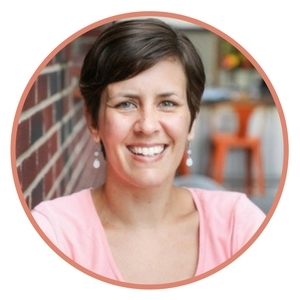 Believe it or not, we still have 12 spots left for the Five Minute Friday Retreat! Ladies, is one of those tickets calling your name? We’d LOVE to meet you in person in Kansas City the weekend of July 21-23! 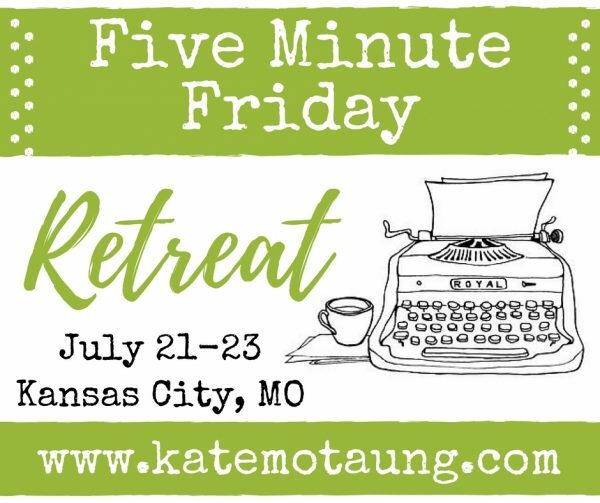 Ladies, register here for the Five Minute Friday Retreat, happening July 21-23! 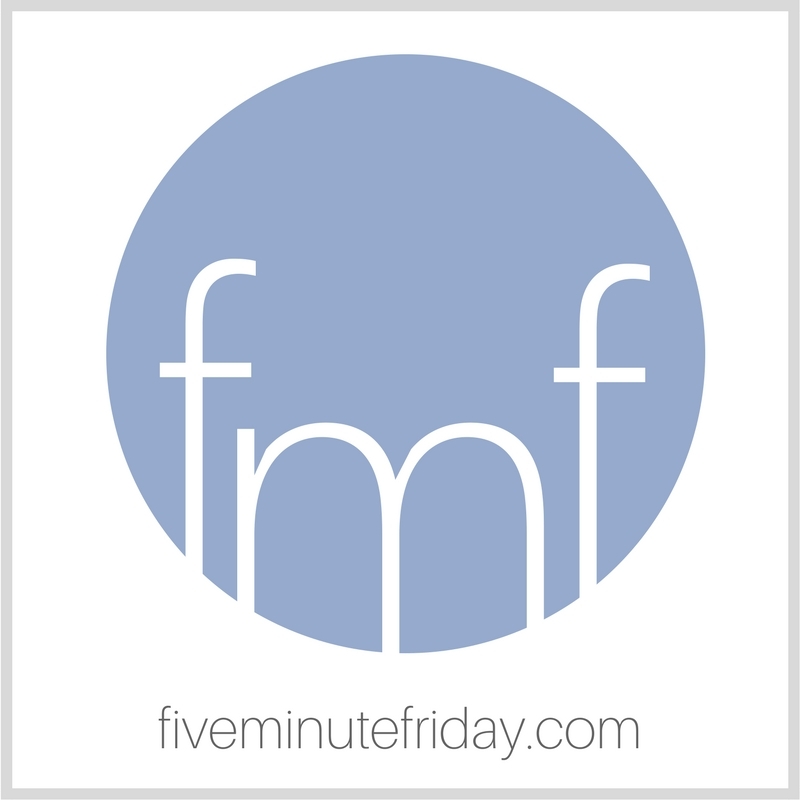 If you’re new to the Five Minute Friday scene, welcome! 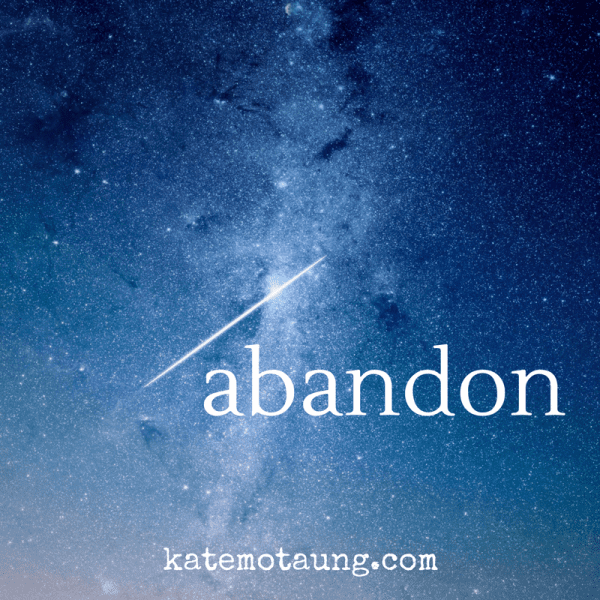 This week’s Five Minute Friday #writing prompt is: ABANDON. 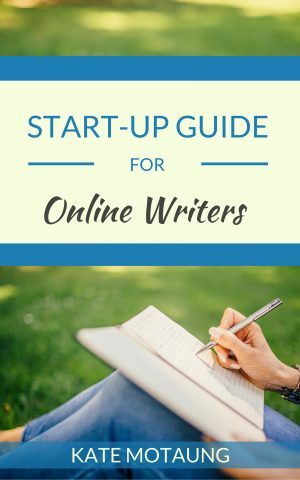 Come write with us! “Live with abandon. Love with abandon. Laugh with abandon,” they say. But what happens when you’ve boxed yourself in with that same life, that same love, that same laughter? 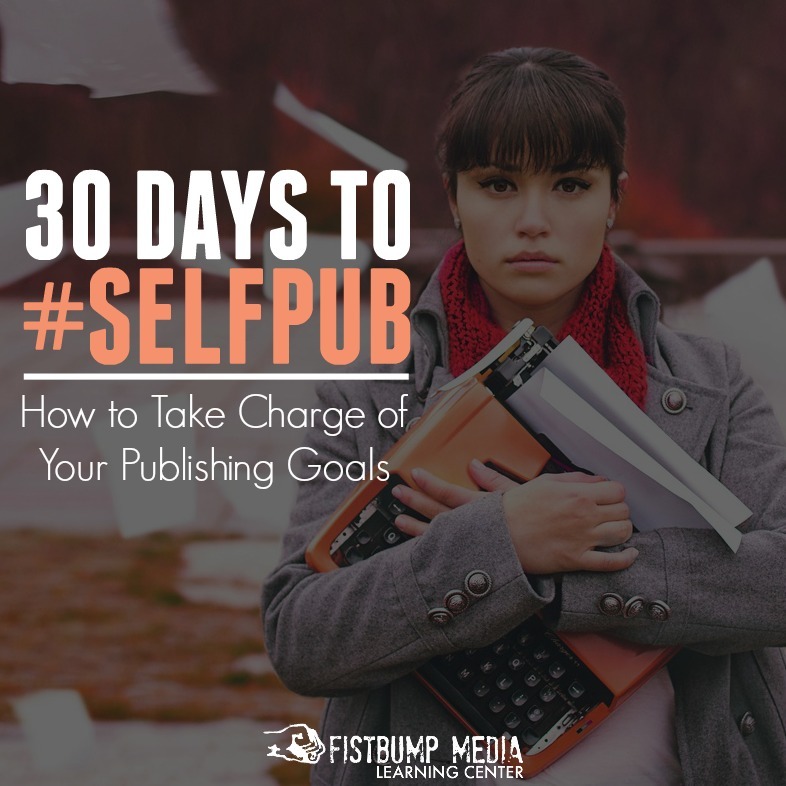 What do you do when you’ve fenced yourself into a tight rectangle of commitments, promises, and “must-do’s”? When the mere thought of abandon would look more like neglect than freedom? It’s borderline claustrophobic, living in that space. When deadlines loom over every dream until even your sleep is invaded. But what then? And for what? Join us for Five Minute Friday as we write on the prompt, ABANDON. 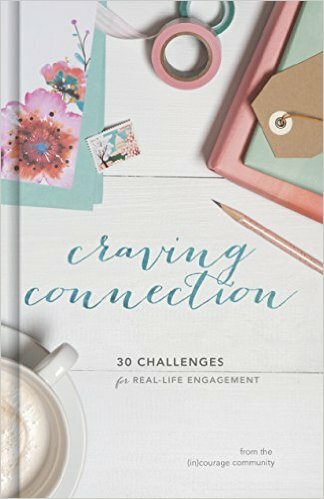 Link up your own five minutes of free writing below, then visit your link-up neighbor to read, comment, and make new friends! I hear you! I’m learning the art of saying ‘No.’ It’s not easy for this people-pleaser. I’ve also learned how to take time outs–I deserve them just as much as my kids did when they were little ;). I can abandon my busy for a breather and it’s ok. Because the bigger thing–that hope in a future with God–never gets abandoned. Amen friend! Never abandon hope. Thank you for always opening up your writing home each Thursday night. 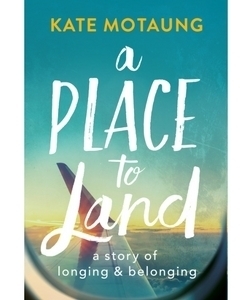 I love your post, Kate! We have to be intentional to have some abandon in our lives, don’t we? 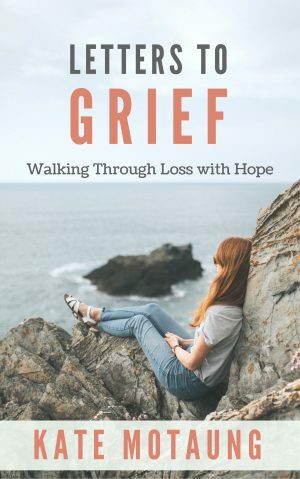 To live with hope and trusting God? Great thoughts tonight (as always!). Love this, Kate…”never abandon hope”. For what it’s worth, one thing I learned to do was to freely abandon myself to my obligations. Once I cut away my personal dreams and accepted service as not only a virtue but a life-paradigm, it made things a lot easier. 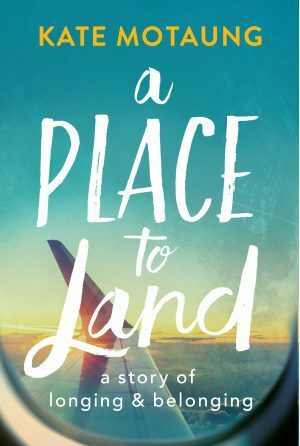 Sure, I sometimes felt a bit wistful seeing people going where I had always aspired to travel, but duty called me back to the life that God had ordained. Amen! Never abandon hope and forever fight against temptation that dare leads us astray. Great post, Kate! I understand the must-do hustle, Kate. I was walking through Hobby Lobby a few weeks ago, and saw a sign that said: “Trust me. -God” Ha! I said to myself. Easier said than done. But really, isn’t that the rub? For me: Shutting off the laptop at 3:30 and trusting God with the undone must-do’s. Leaving the Dr. appts. and haircuts unscheduled. Some days the essentials are: survive, eat, laundry…I can’t imagine how hard that is for you some days being the primary breadwinner. Praying help and rest for you. Thank you always for sharing fr. the vulnerable places. Such a beautiful take on the word abandon. I especially want to keep in mind to never abandon hope. Love your insight. Have a blessed weekend.